Brandon and Taylor Gann were in Oklahoma City when Brandon jumped into a canal to save a man, unaware the canal was electrified from a light post. 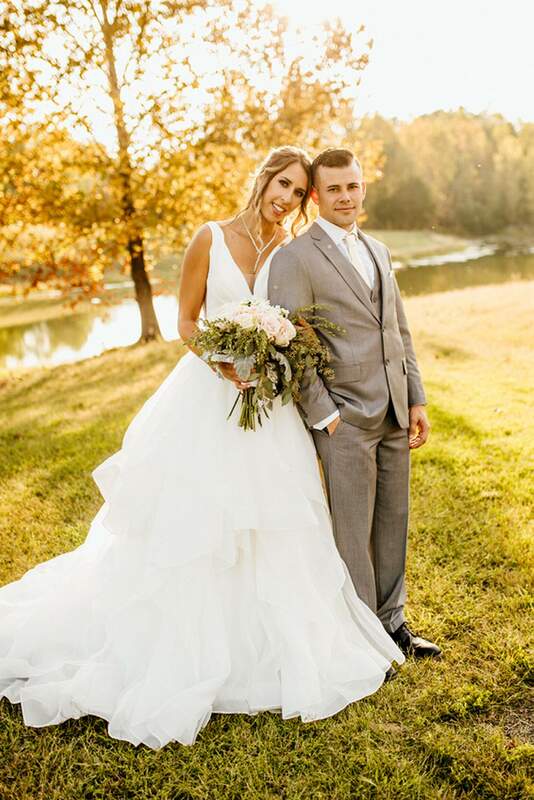 Durango native Taylor Gann, formerly Taylor Perry, and her newlywed husband, Brandon Gann, were playing putt-putt golf Sept. 30 in Oklahoma City before leaving for their honeymoon in the Bahamas when they heard a scream. The scream was coming from a man who had fallen into the Bricktown Canal, according to a statement from the family. Brandon “took immediate action” and jumped into the canal to save the man’s life. The man was later identified as Wesley Seeley. But unknown to the newlyweds, the canal was pulsing with an electric current from a nearby faulty light post, they wrote in an email to The Durango Herald describing the events. Brandon Gann and Seeley were both electrocuted. Seeley did not survive the shock, and Gann was unconscious without oxygen “for an extended period of time,” the family wrote. He was taken to University of Oklahoma Medical Center in critical condition. Gann was unconscious in the intensive care unit for many days with Taylor by his side. “It seemed unlikely that Brandon would survive,” the family wrote. Their story has been featured on several news channels in the Oklahoma City area. A GoFundMe site has been set up to help raise money for the couple. Brandon Gann is expected to make a full recovery after jumping into an electrified canal to save a man in Oklahoma City. The two met in fall 2015 in Van Buren, Arkansas. Taylor Gann, 25, left Southwest Colorado after graduating from Durango High School in 2012. She traveled around for work before meeting Brandon, 31. She still has family in Durango, who live here seasonally. 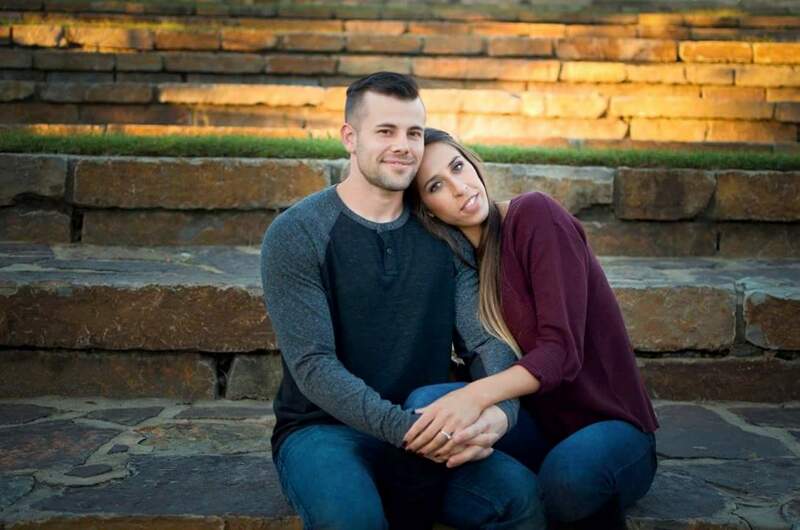 Despite his condition after falling in the electrified water, Taylor’s husband survived the shock and was released from the intensive care unit. The newlyweds are now back together in Fort Smith, Arkansas. The Ganns said the accident was unavoidable; the conditions around the canal were “highly dangerous, posing an excessive and unnecessary risk,” they wrote in their email to the Herald. The area was not maintained, and high voltage light posts had wires that went underground that were not secured, they wrote. Oklahoma City officials originally said the lamppost was not properly grounded, but later backtracked and said the light was properly grounded, according to The Oklahoman. “Despite our earlier statements, the bollards that our chief electrical inspector examined yesterday were grounded and properly connected to the fixtures,” Oklahoma City spokeswoman Kristy Yager said in a statement to The Oklahoman. The Ganns questioned what could have been done to prevent the tragedy and what will be done now to ensure something similar doesn’t happen again. Who was responsible, the family asked, and why were dangerous conditions allowed to persist?